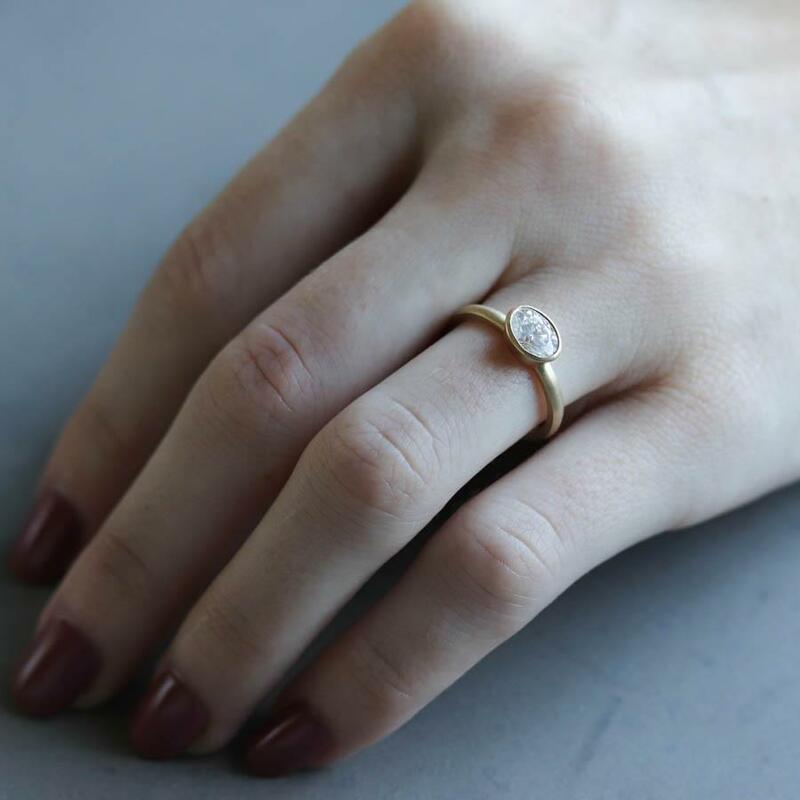 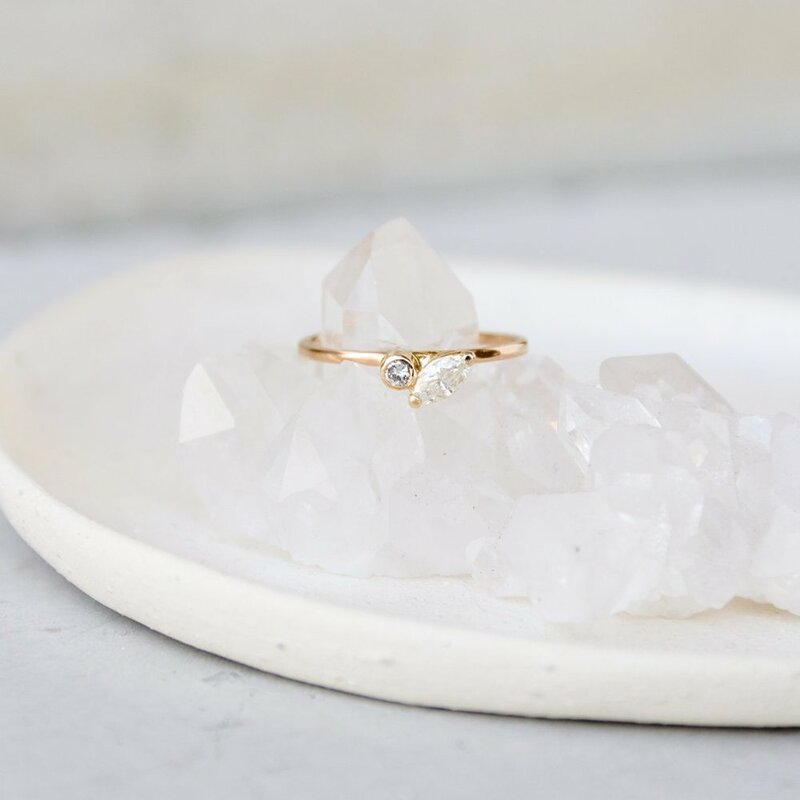 30 Modern and Ethical Wedding Engagement Rings for Every Budget — Catalyst Wedding Co.
We are certainly lucky to be living in a time when there are so many ethical options for engagement rings. 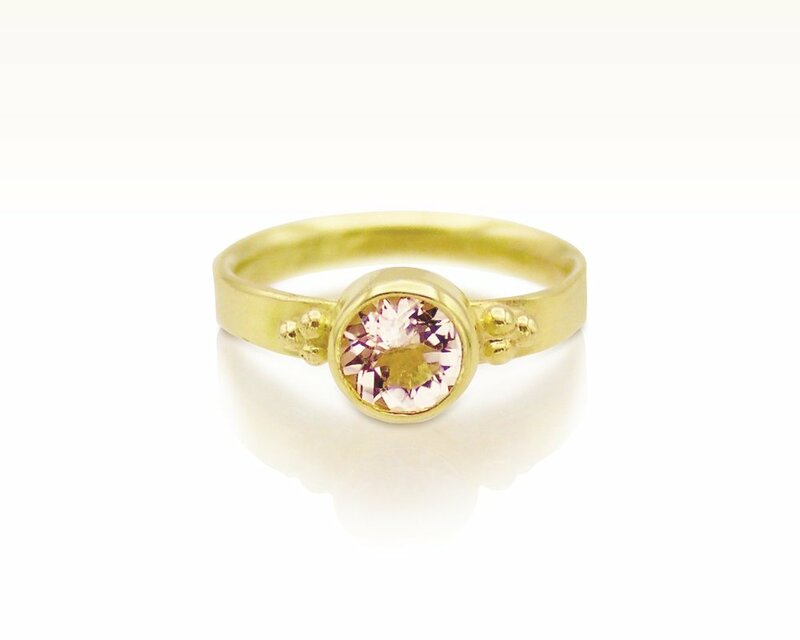 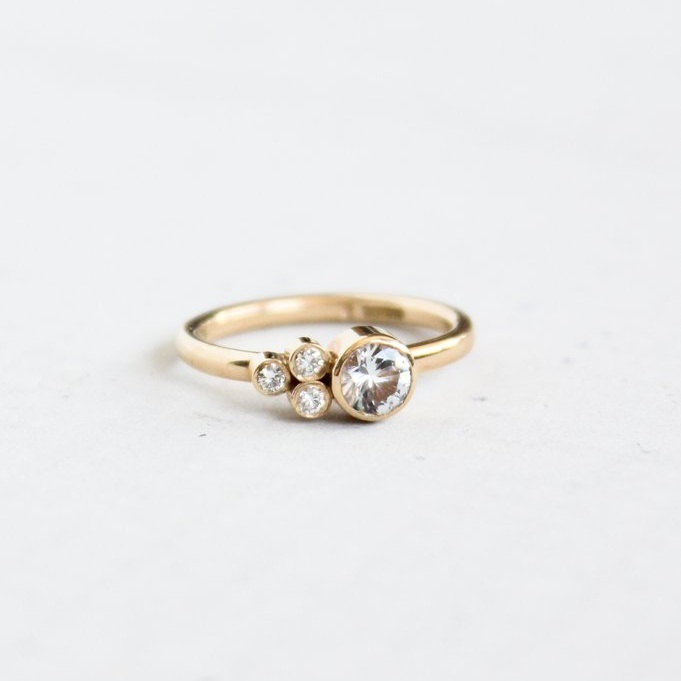 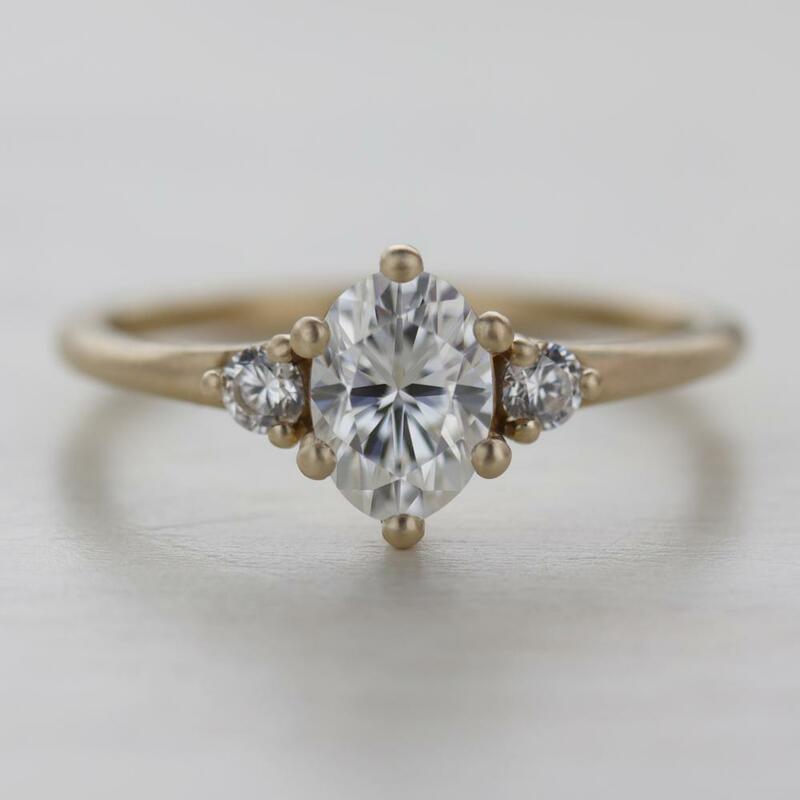 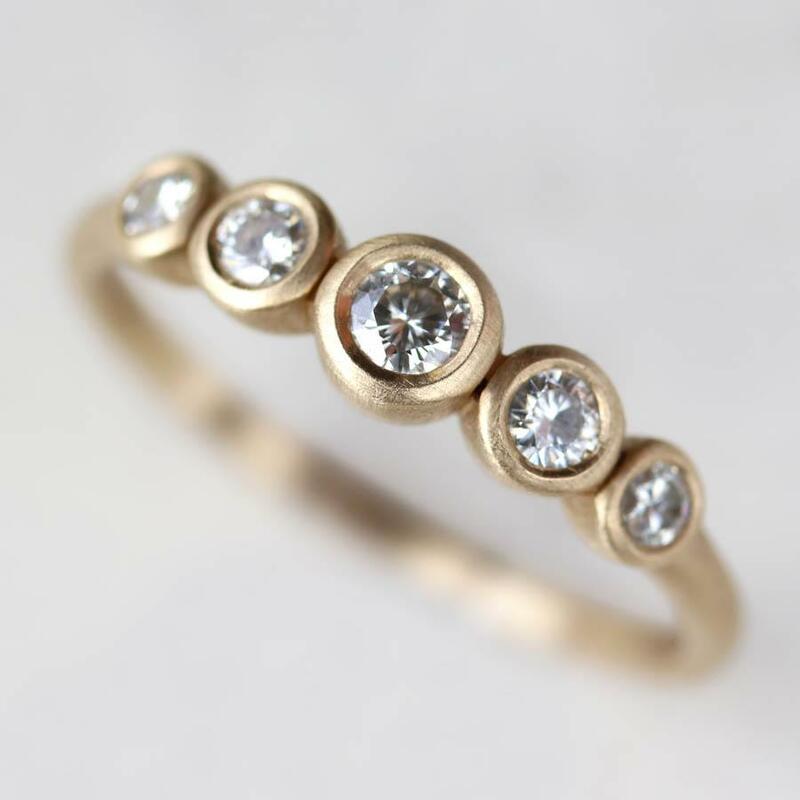 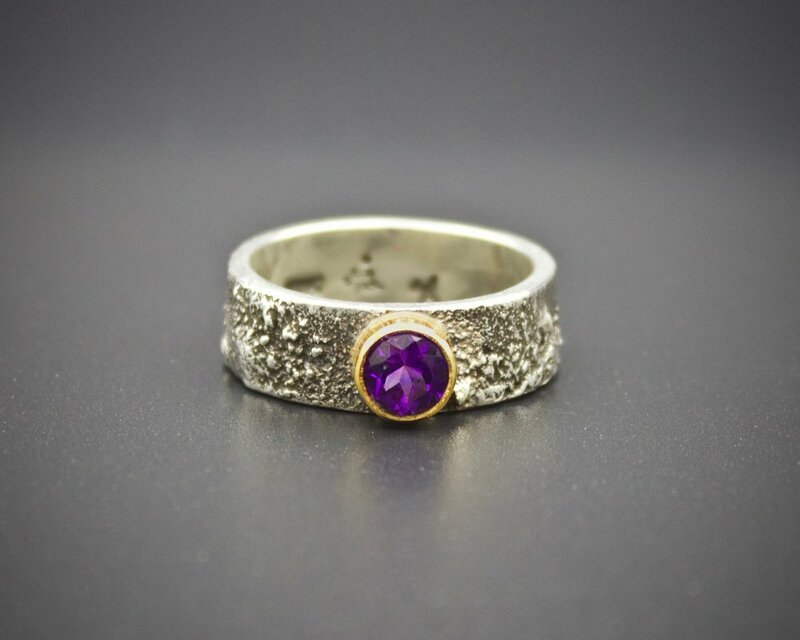 Independent jewelers are leading the way when it comes to crafting gorgeous rings from recycled metals and ethically-sourced or conflict-free diamonds and gemstones, and lab grown diamonds are increasingly becoming an affordable and sustainable alternative to the mined diamond. 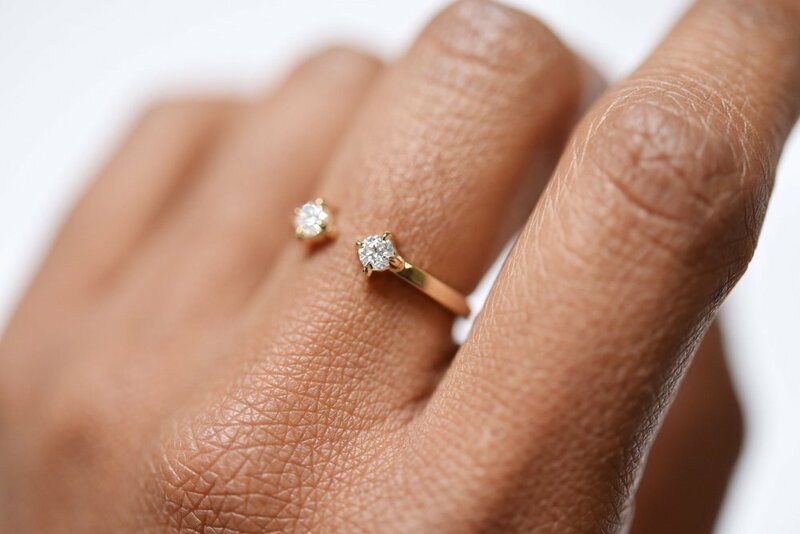 In fact, a recent survey by Clean Origin showed that over 50% of young couples are now considering lab grown diamonds over mined. 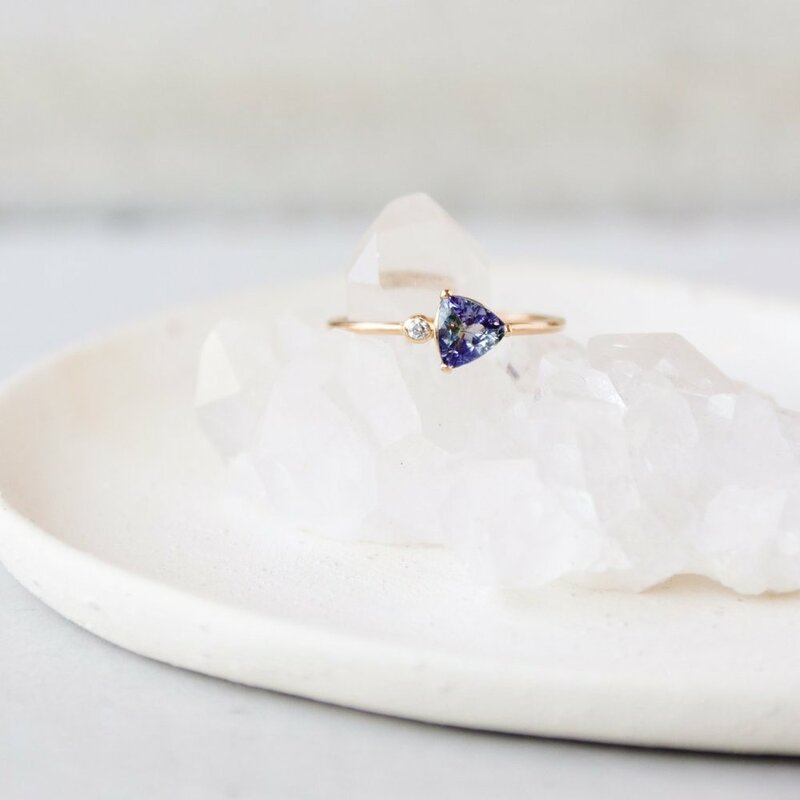 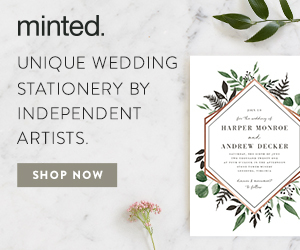 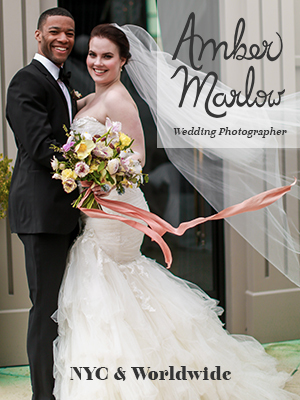 There’s no doubt about it, the future of wedding jewelry is socially and environmentally conscious, and we couldn’t be more thrilled.